Pay Per Click advertising (PPC) is one of the most effect online process when you’re looking to achieve your marketing goal. PPC marketing is one of the oldest and one of the best modes of reaching your target audience online. It has been known to give steady returns and consistent ROI if they are well planned and executed. PPC advertising needs to be done keeping in mind your long term marketing goals. It makes sense to invest wisely in the keywords that can give you returns. PPC advertising needs consistent tracking and management. Selecting a good PPC managment company allows you the opportunity to get good results and decreases the risk involved. MetricFox, as a digital product marketing company has what it takes to run PPC campaigns that click and give your steady returns. Invest in us and you will see, why we are sought after when it comes to PPC management services. A PPC campaign is one of the fastest and most affordable ways to advertise your product on the Internet. In this method of online advertising, advertisers pay the host company only if their ad is clicked on. 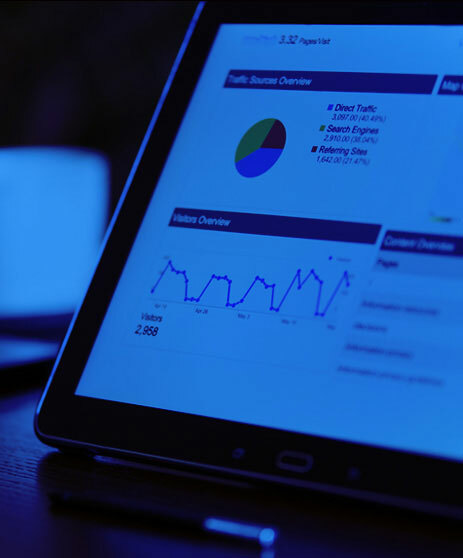 This offers total control over the advertising budget and when combined with clever SEO strategies can generate high voltage traffic to your site. MetricFox provides premium PPC services to its clients for a successful online ad campaign. 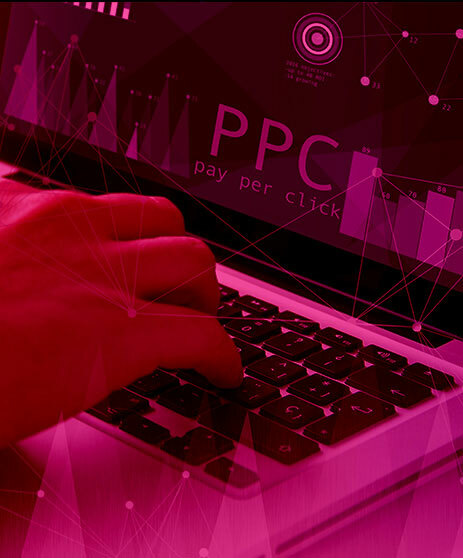 We design your PPC campaign through a competitive bidding process. Our experts will help you buy a favorable position on the SERP for keywords that are relevant to your business. Our PPC campaigns guarantee immediate visibility on major search engine giants. Setting up and running a PPC campaign successfully requires a lot of patience and smart strategies. It mostly depends on keyword selection, ad copywriting and bid management amongst other factors. We excel in all of these; and more. Our PPC team optimizes campaigns according to the search engine we submit to (Google, Yahoo, Bing, MSN, etc). Through our custom designed PPC campaigns, you can be assured of a steady flow of visitors to your website. We are capable of designing PPC campaigns for a wide variety of businesses and across various product categories. Get your next PPC campaign done by us! 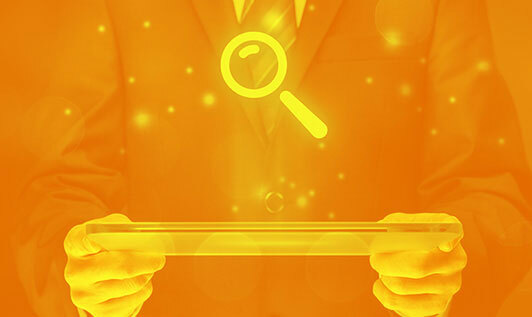 Whether you want to build your brand or sell products or services, search engine optimization (SEO) is an essential part of your digital marketing success. Read More..
SEO audit report is a comprehensive report of a website that cites the present loopholes and mistakes. Read More..
Pay Per Click advertising (PPC) is one of the most effect online process Read More..